A Brief Announcement (or, Losing My Mind) | Knit Like You Mean It. Me: I think we need some more compression bags. Me: For the very small amount of yarn I will be bringing to England. Me: Well, if we don’t get more compression bags it won’t be as small. It’ll be more like medium. 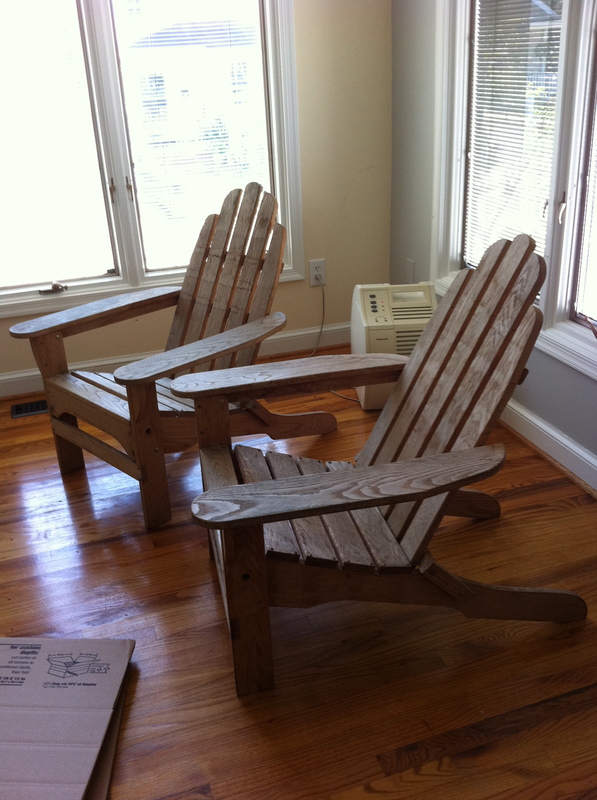 Those Adirondack chairs belong on the porch. Sad but true: Mr. Trask and I are now living like very poor students. We’re sort of regressing: from too-much-stuff adults, to minimalist adults, to adults just starting to furnish their home…and now we’ve gotten to students just out of college who eat mostly yogurt. Congratulations, one and all! Check your e-mail, so you can send me your snail mail address. 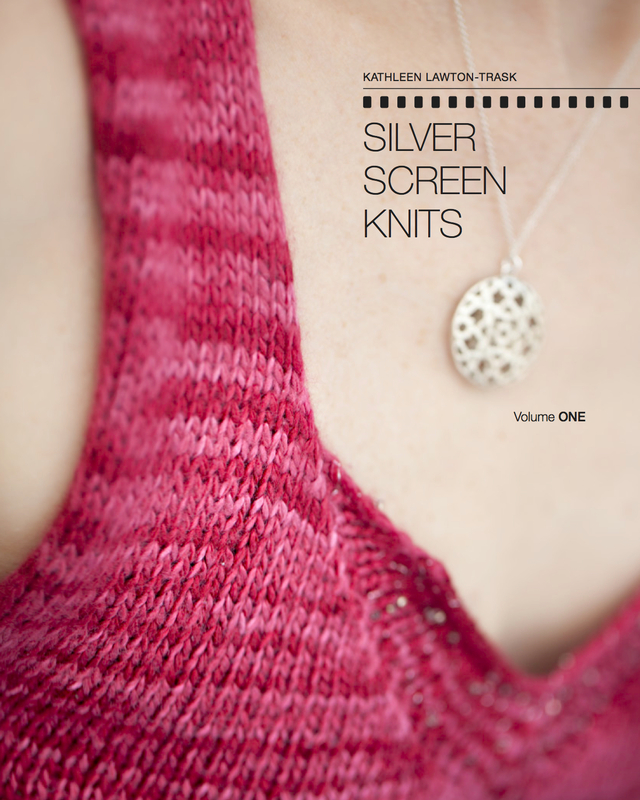 Everyone, check back tomorrow, when there will be more yarn to give away…and possibly books as well. ← Gasping in Summer Heat? Knit Something Small. Now that is an excellent point. There’s always a silver lining! Oh, your poor sore bottoms! No cushions? Those chairs (with cushions) are fine for brief visits to the great outdoors, not so good for an evening in front of the telly. No cushions. Maybe we should find some cushions, or pillows, or – hey! – yarn to sit on. Haha, I have visions now of a yarn explosion as the compression bags give up the ghost and yarn erupts all over the baggage handlers at Heathrow! !